The Pattonville Board of Education on Feb. 12 approved the selection of James Troxel as the new director of transportation. 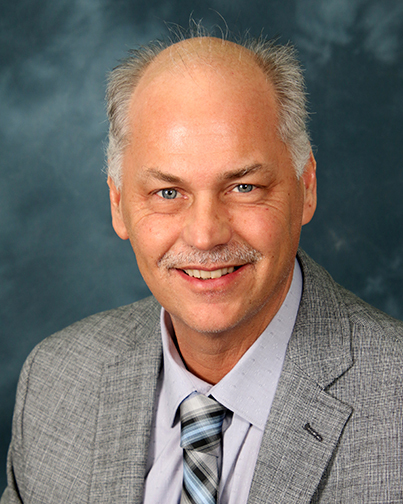 Troxel has served as the director of transportation at the Ferguson-Florissant School District since 2006. He previously worked as the assistant director of transportation for the Hazelwood School District and as the accounting/branch manager-transportation for Laidlaw Transit. He earned a bachelor's degree in business administration accounting from Harding University and a master's degree in business administration with an emphasis in management from Lindenwood University. The district is working with the Ferguson-Florissant School District to determine Troxel's start date in Pattonville during the current school year.